Models are available from 50t/h to 140t/h. 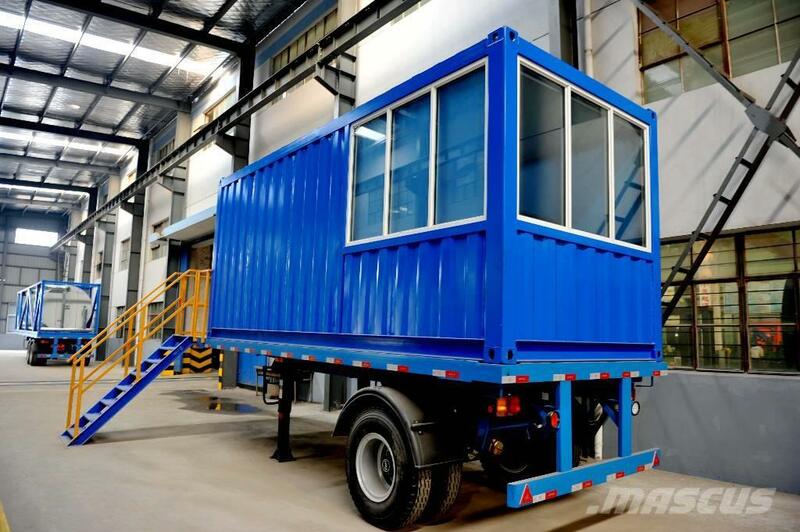 Based on stationary plant, with semi-trailers, the mobile plants are the good combination of stable performance and easy-moving. They are your first option for small projects with different locations, road maintenance.